We are located 100 meters walk from the “Olympiiska” metro station at Megamarket complex at the Antonovycha Street, 52. 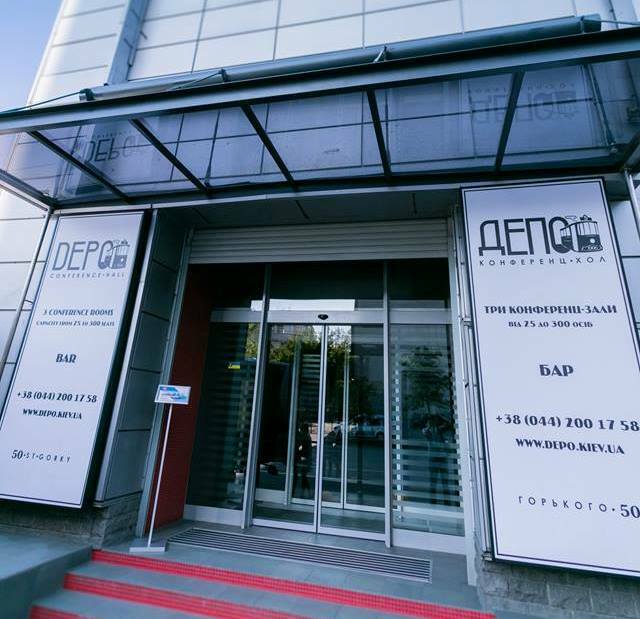 Conference hall “DEPO” is situated in the Foxtrot building and has separate entrance from Antonovycha street. Near the conference hall is also a public transport stop.